This award is granted to the best adaptive reuse of a building that has outlived its former use. Examples include conversions to housing and office space, multiple businesses, public meeting space, restaurants, cultural centers, etc. Winner: Loblolly Festival in Laurel Adaptive Re-Use Project, 2009 – This award is granted to the best adaptive reuse of a building that has outlived its former use. Examples include conversions to housing and office space, multiple businesses, public meeting space, restaurants, cultural centers, etc. 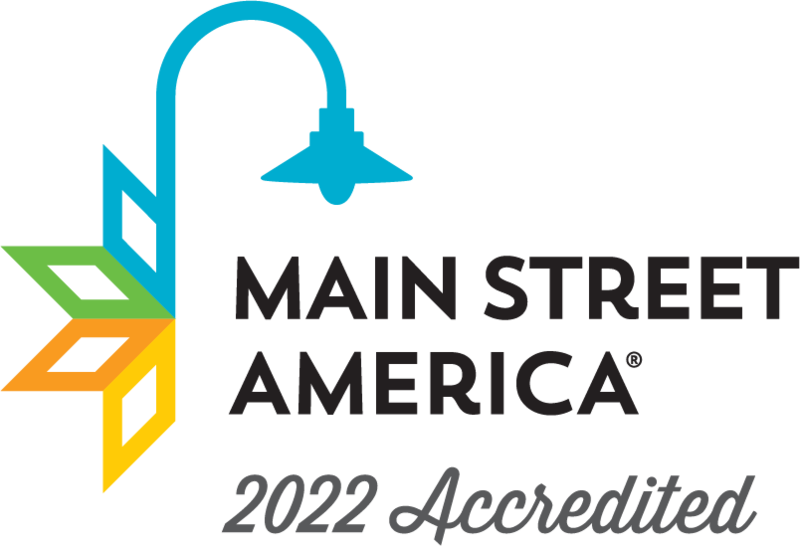 This award acknowledges the efforts of Main Street Managers who have shown excellent service to their communities and downtown. This award recognizes creativity and success in securing funding commitments from business partnerships. This award recognizes a volunteer who has displayed an involved commitment to downtown and the Main Street program. This award recognizes creative joint ventures between the Main Street organization and another local, community non-profit such as a charity organization, chamber of commerce, convention and visitors bureau, etc. This award recognizes excellence in the retail field, going to a merchant who has been a “mover and a shaker” in downtown revitalization. The recipient exemplifies the best in merchandising, inventory, display, hours, quality, convenience and service. This award is granted to the downtown organization that has created and implemented the best retention and/or business recruitment program for its downtown. This award recognizes the downtown organization or business that has developed an effective public relations piece or specific promotional campaign. This award recognizes creative joint ventures between the Main Street organization and another local, community entity or entities. This award recognizes one outstanding community leader or public figure who has displayed an involved commitment to downtown and his or her Main Street program. This award recognizes one outstanding local business owner who has a flourishing and innovative business and displayed an involved commitment to downtown and his or her Main Street program. This is an overall award that goes to a Main Street program that has achieved a successful, preservation-based downtown revival.